Sellick Consultants are engaged to undertake the facade engineering services for this project through to completion. 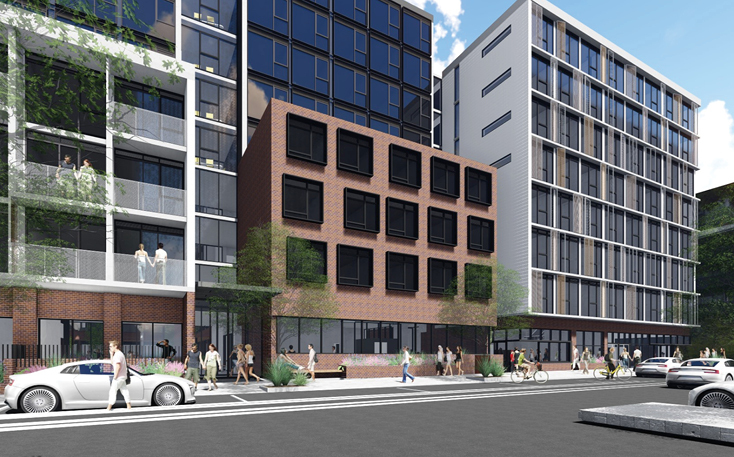 The new student accommodation precinct will support the expansion of the local universities, providing students with fist class accommodation whilst providing an anchor for the local area revitalisation. 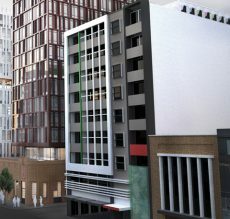 Sellick Facades are providing the pre-engineering for system design and selection, along with market intelligence to assist the lead architect in their design to meet the client brief and expectations. Our services will then lead through to market documentation for tender purposes for the façade contractors. Post award, Sellick Façade are will then provide site review and technical support on the installed façade to ensure that it meets brief and quality control measures. Sellick Consultants were engaged to undertake facade engineering services for this project through to completion. 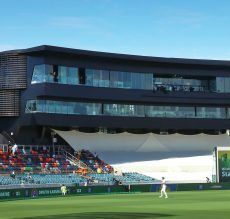 This new Broadcast Centre will act as the new heart of Manuka Oval and be broadcast around the nation as well around the world. This new facility will be able to function under differing layout formats depending on which sport is being played, typically AFL or cricket. Sellick Facades provided the pre-engineering for system design and selection, along with market intelligence to assist the lead architect in their design to meet the client brief and expectations. 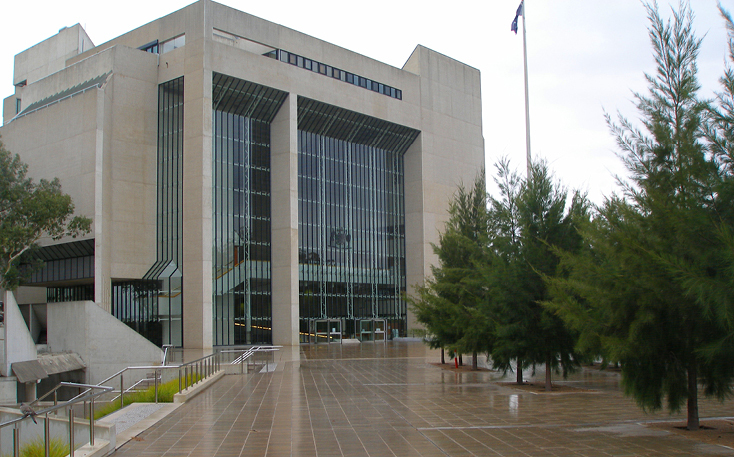 Our services lead through to market documentation for tender purposes for the façade contractors. 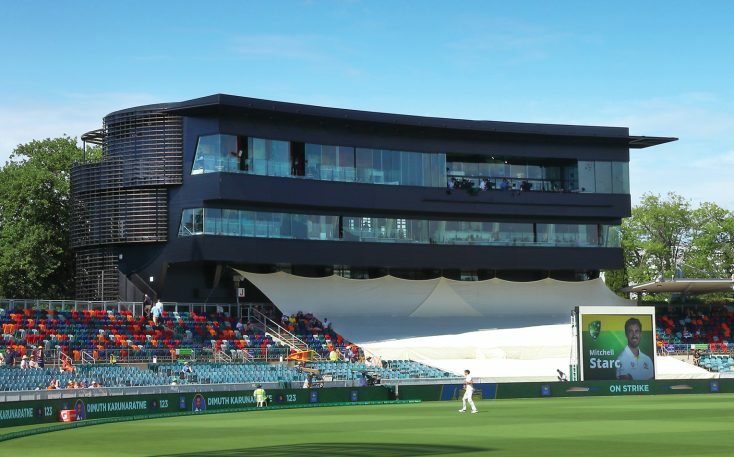 Post award of façade contractors, Sellick’s experienced façade team provided site review and technical support on the installed façade ensuring it met the brief and quality control measures. 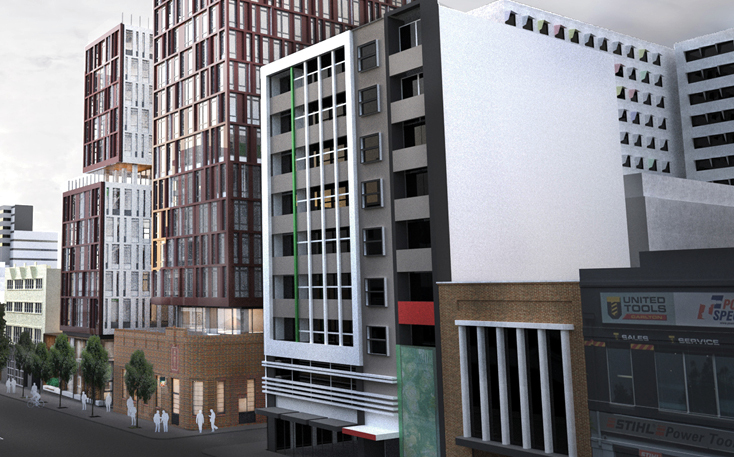 Sellick Consultants are providing facade engineering services to complete this project. 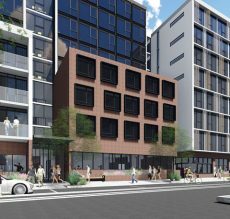 This new student accommodation precinct will support the expansion of the local tertiary institutes, providing students with fist class accommodation whilst providing an anchor for the local area revitalisation. 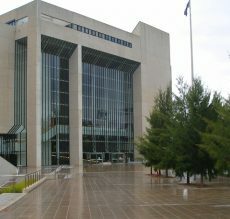 The works associated with the High Court of Australia project were to undertake a review of the buildings glazed façade. These works entailed a structural review of the glazing, undertake a performance assessment of the widow arrangements including window framing and thermal performance and provide options to reduce or eliminate UV ray penetration into occupied office areas.